Hi Guys! 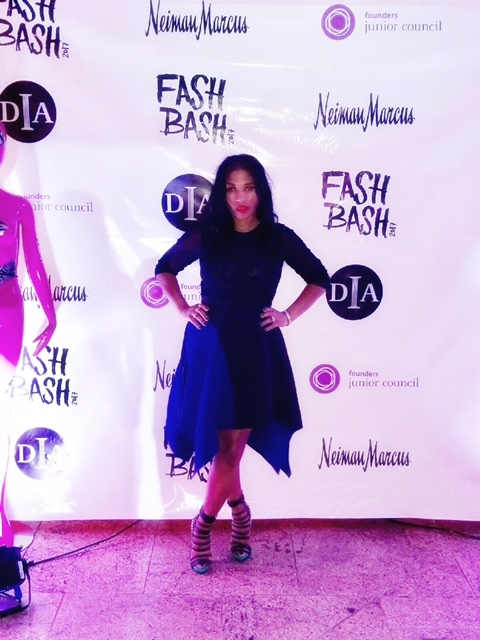 I was able to attend the Detroit Institute of Arts, Fash Bash! The evening started out with an amazing fashion show put on by Ken Downing, the Fashion Director for Neiman Marcus. Of course he killed it. Lots of color. 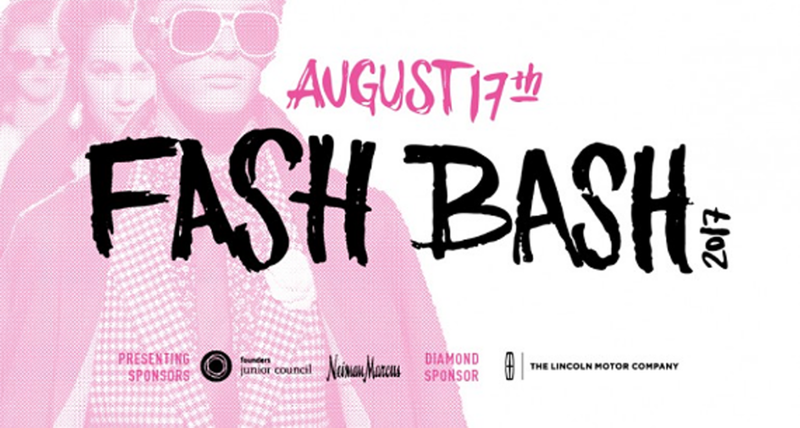 Models strutted down the runway for their 2nd largest fundrasing event. Not only was the runway on fire, but the festivities at the Afterglow party did not disappoint either. I loved what I wore!! It was an amazing Proenza Schouler skirt and a black see through top. It was so comfortable and I was able to move and breathe while I got my groove on! I also had such a great time hanging out with fellow blogger gals. I was so inspired by all the fashions, the music, and the food that I can't wait to see what they come up with next year! Im hooked on this trend! !